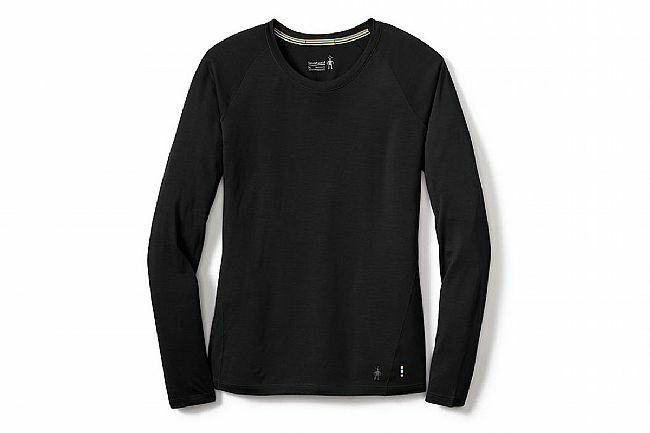 Smartwool's Women's Merino 150 Long Sleeve Baselayer is a year-round favorite -- wear it as a base in fall or as a single layer in the summer. Core Spun technology, which wraps Merino around a nylon core, offers improved durability, temperature regulation, and moisture management. Raglan sleeves remove seams from the shoulders and smooth merrow stitching wraps from side to front for a flattering look.